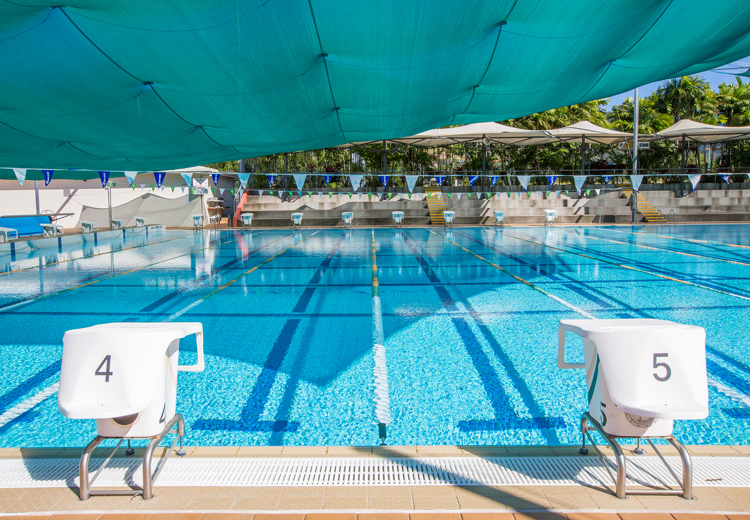 The centre is based inside of Trinity Anglican School Cairns and offers a friendly environment for everyone, from those learning to swim and those who are more advanced. 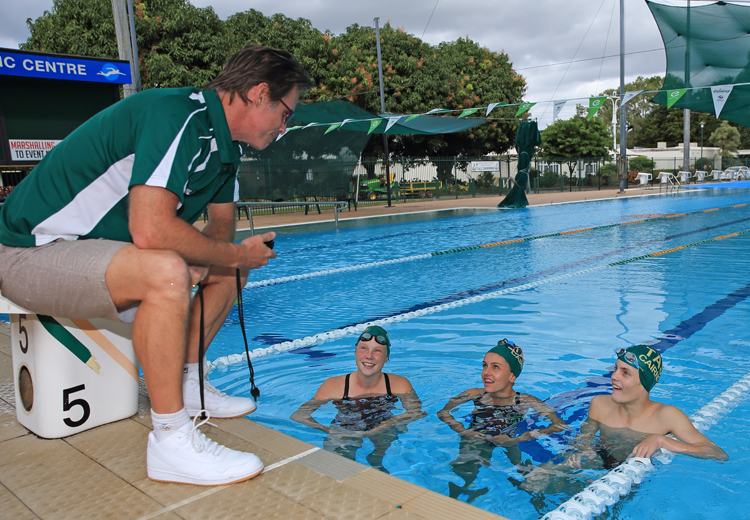 The TAS Aquatic Centre has gained a reputation for providing high quality swimming lessons, with programs that are of the highest standard and all staff are continually updating their skills to stay abreast of the changes and trends in the swimming field. Here you can find out about our state of the art facilities, our staff and all of the programs we offer. Catering for all ability levels. Development, Transitional, Performance and Adult Squads. 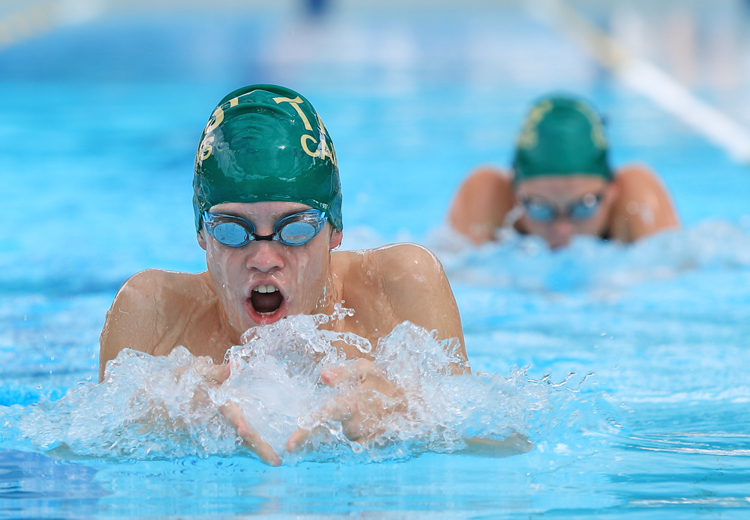 TAS Aquatic Centre features an Olympic-sized fully shaded state-of-the-art swimming pool.